Over the past 50 years, Bradford has seen some monumental changes, yet one thing that remains as popular today, as the day it was founded, is Manningham’s world renowned Sweet Centre and Restaurant. It was on Saturday 12th December 1964 that the famous establishment first opened its doors to the public, bringing Asian sweets and Asian cuisine to Yorkshire for the very first time. 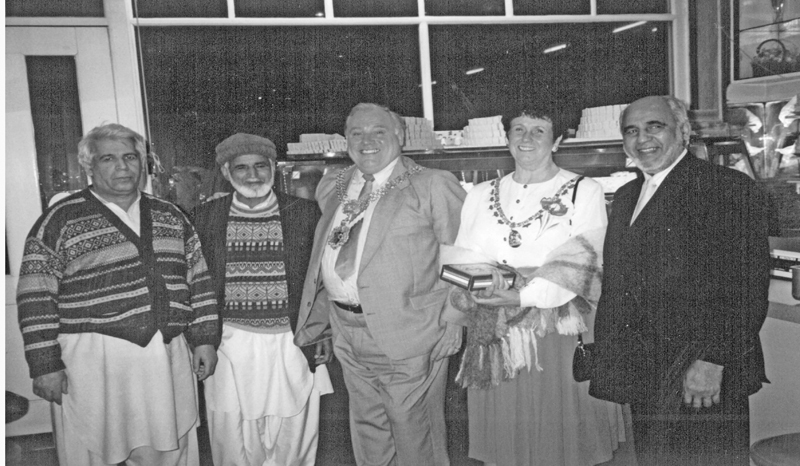 With Pakistani and Indian migrants arriving in Bradford to work in the city’s mills, a new market was being developed with no dining establishment catering for foods from the South Asian continent. 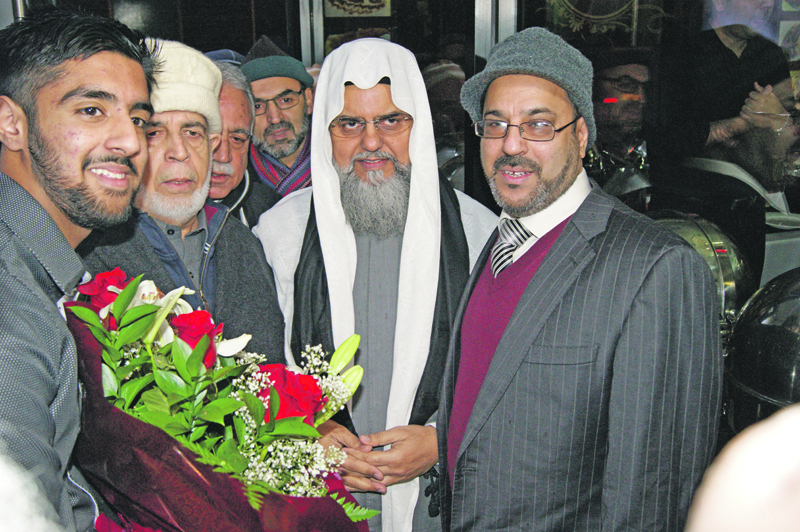 So, when brothers, Abdul Rehman and Mohammed Bashir, first coined the idea of setting up an eatery to serve the rising Asian population, the concept of the Sweet Centre Cafe and Restaurant was born. Pulling together all their savings, the siblings set up the business at 110 Lumb Lane in the mid-60s, and with three generations of the same family now managing operations at the site, it has remained a much-loved eatery for people from all backgrounds. As the business continued to thrive in early years, the Sweet Centre became a household name. Despite being replicated by many other food outlets throughout the country, they maintain that they are the original. 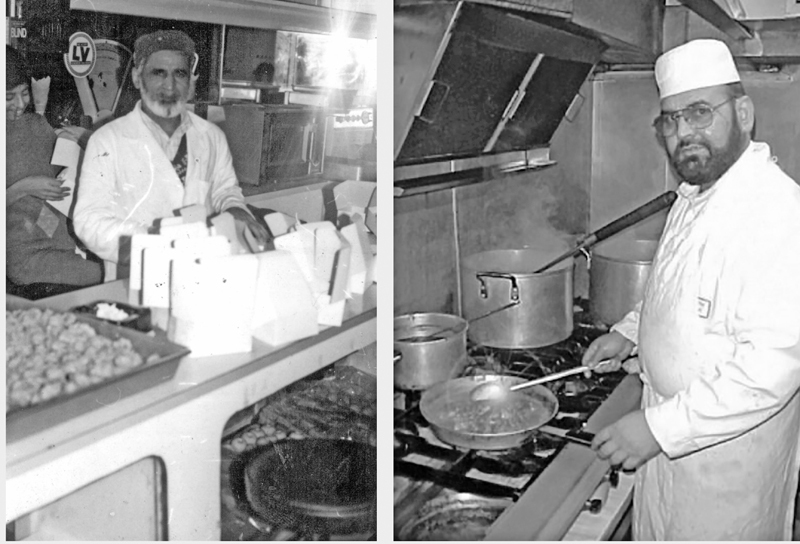 Younger brother, Abdul Aziz joined the business in the mid-70s and helped to continue the restaurant and cafe’s growth through the continuous production of Asian snacks, sweets and confectionaries, handmade by specialist chefs from India and Pakistan. 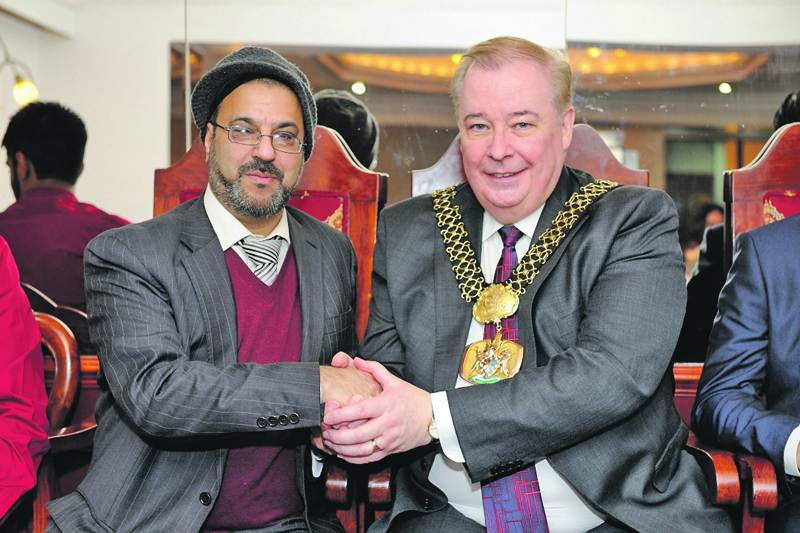 Over the next 40 years, the Sweet Centre received visits from Pakistani and Indian dignitaries, from politicians to religious figureheads and artists to famous film stars, yet it remains the local public who have helped establish it as one of the city’s most treasured establishments. Mr Bashir and Mr Rehman’s legacy continues today through the original Sweet Centre, whilst second generation sons have helped grow the name across Britain with seven catering outlets now set up across the nation. Even the grandson of the founders is heavily involved with the business, currently managing the original Sweet Centre Cafe and Restaurant alongside his father, Dr Z.Ali. Later this week, the world-famous business will be celebrating its 50th year of existence and with the site proving as popular today as it has over the last half-century, there is no doubt that another 50 years are just around the corner.